What can you expect to be talking about — and lusting over — in 2017? Here’s our list of five technology trends that we’ll be watching in the New Year. 2016 was a year that many of us would rather forget. From the seemingly never-ending stream of bad news, an brutal election that seemed like it would never end, and the dozens of celebrities — including a few in the tech world — that passed on, it was a tough year. But 2016 also had its share of important technological breakthroughs and debuts that changed how we live, work, and play. Virtual reality made a big comeback in 2016, and is sure to get even hotter this year. Virtual assistants moved out of our cell phones and into our homes, and smart home technologies may have finally broke through to the mainstream after years of trying. So what do we expect in the new year? There’s a myriad of tech trends we’re watching that will change the world once again in 2017 — but here’s the top five that we think you should keep an eye on. Okay, we realize the ‘Internet of Things’ has been on just about everybody’s list for years. So why hasn’t it caught on? The issue seems to lie in interoperability. In theory, the IoT is supposed to connect all our devices together, making them sing in a glorious technological harmony. Thing is, we’re not quite at that point quite yet — at least in a usable manner, and in a way that doesn’t make you want to pull your hair out. We’ll use the smart home as an example here. Much of the work in the past several years has revolved around the idea of a “smart hub,” in layman’s terms a souped up wireless router with extra communications technologies built in. But ask any smart home system owner, and they’ll likely tell you that it’s not a perfect solution. A multitude of wireless technologies now exist to serve your smart home needs — Zigbee, Z-Wave, Bluetooth, Wi-Fi, and more — and now there’s more and more smart home platforms to consider — Wink, SmartThings, Iris by Lowe’s, even systems from security providers like ADT. While centralization in theory should make things easier, it’s made it worse. Some smart home gadgets won’t work with certain smart home platforms — for example, your Philips Hue lights won’t work with your Iris by Lowe’s system (likely a business decision as Lowe’s doesn’t carry Philips’ Hue and instead a competitor). Plus, if your smart hub goes down, your entire system typically goes with it. 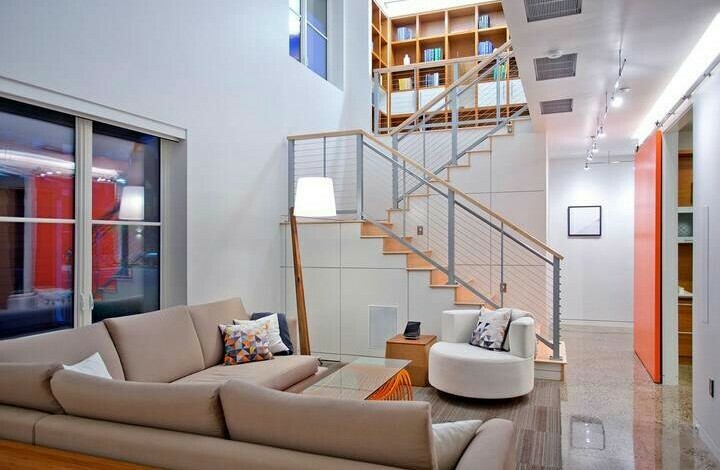 Expect a refocus this year when it comes to smart homes. 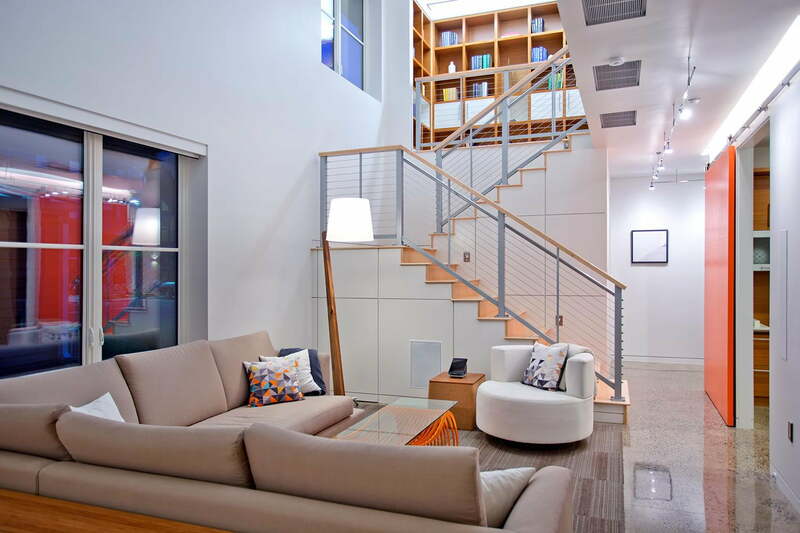 Wi-Fi is a tested and true wireless networking technology, and routers are serving up ever larger amounts of bandwidth, so there’s plenty of space to handle your connected home. Also, there seems to be a trend as of late for new smart home devices to choose Wi-Fi to maximize compatibility. Instead of using a centralized hub, device manufacturers will focus on interoperability between themselves. This might have the consequence of shrinking the number of directly compatible devices, it may not matter. There’s other technologies that can take the place of the hub, and likely do a better job of it. 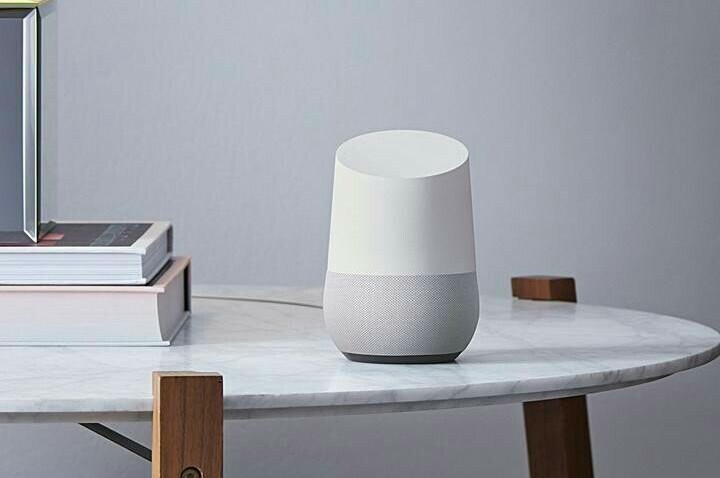 IFTTT can connect those devices in any way you see fit, and Amazon’s Alexa and Google Home can control them by voice. The hub is just not necessary anymore, and that might be a good thing. Automation is nothing new — at least on the business side. However, our experiences with automated technologies primarily comes in the form of those pesky automated customer service systems we’re forced to call every time we need help. But it’s only going to get more commonplace this year. Automated customer service won’t go away, but it will get better. At the same time, online customer service will be automated as well, thanks to better AI and chatbots that actually understand context a whole lot better than ever before. One area to watch may be fast food. 2016 saw a lot of talk of removing a lot of the human component of food service, so it will be interesting to see if self-serve kiosks make an appearance in the year ahead. On top of that, automated drone-based delivery should also be something that starts to see wider-scale testing by the end of the year — especially by Amazon. Are there negatives? Of course. We’ve heard for a long time about the complaints of the lack of interpersonal communication these days. And jobs may be lost as a result of the move away from humans. No doubt, the discussion surrounding how far we’ll let automation run our lives for us will only get louder in the New Year. As the world gets more populated, and in turn our natural resources and our climate are stretched to the limit, how and what we eat is likely to begin to change as the year rolls on. The world needs to think of ways to feed itself, and the answer just might be in synthetic food. Solyent is a high-profile example. While the nutritional powder has been around for just about two years now, in 2016 it seemed to gain a bit more momentum. It has all the nutrients the average person needs, but there’s one big problem: it’s kind of unappetizing. That’s something scientists are working on. One possibility is Beyond Meat, who started to demo its pea protein, yeast extract, beet juice, and coconut oil burger like substance late last year to the press — which is available in select Whole Foods supermarkets right now. 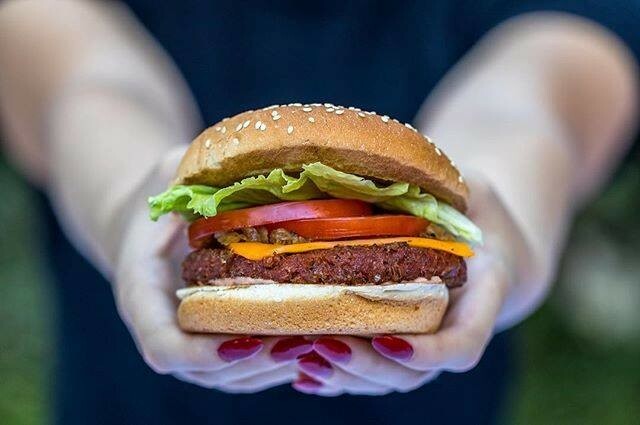 Another company, Impossible Foods, is working towards a similar goal — and you can even grab their plant-based burger from New York City restaurant Momofoku Nishi for $13. While you can still tell it’s not the real thing, both burgers have gotten surprisingly good reviews. Others are working on growing foods, like eggs and meat, in laboratory environments. Consumers are increasingly pushing for more cruelty-free and environmentally-friendly foods, and this could be one option to address that problem. One thing is for certain: by the end of the New Year, your veggie burger might make it is way out of the vegetarian aisle at the supermarket. And hopefully, other synthetic foods will make their way to the market, both answering the ever bigger problem of feeding the world — and possibly help us eat healthier by still enjoying comfort foods without guilt. Virtual reality was certainly a big hit in 2016. But you can’t walk around the real world with a headset on. In the same token, with the dramatic rise and equally precipitous fall of Google Glass, we know walking around with space age glasses won’t work either. Look for navigation services to get even more specific — say maps in a store’s app directing you to a specific aisle to find exactly what you’re looking for. 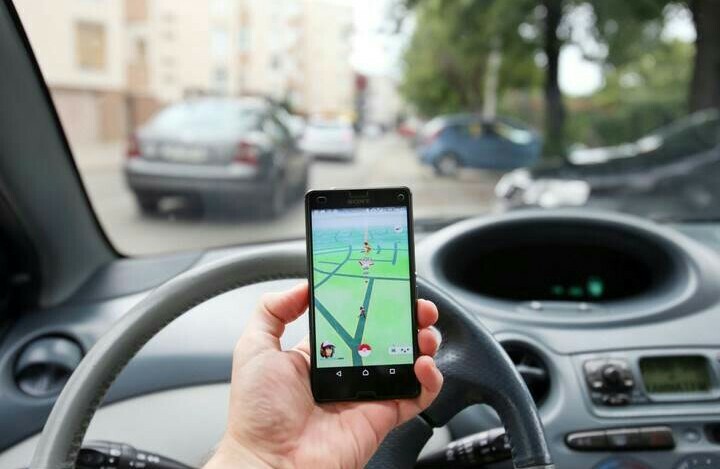 So called “augmented reality” where virtual objects and information are displayed on top of the physical world, will make its way on to our phones. Search engines are already expanding on better image search, allowing you to point your camera at something and search for information based on what it sees. And as Pokémon Go showed us in 2016, there’s a huge appetite for well-designed augmented reality games. While we can’t predict what game will get our kids off the couch this coming summer, it wouldn’t be surprising if it comes in the mold of Pokémon Go. Consumer-grade 3D printers have been around for close to a half decade now, however printer prices are well above the level that most of us can afford. That should begin to change this year, given what we’ve already seen. 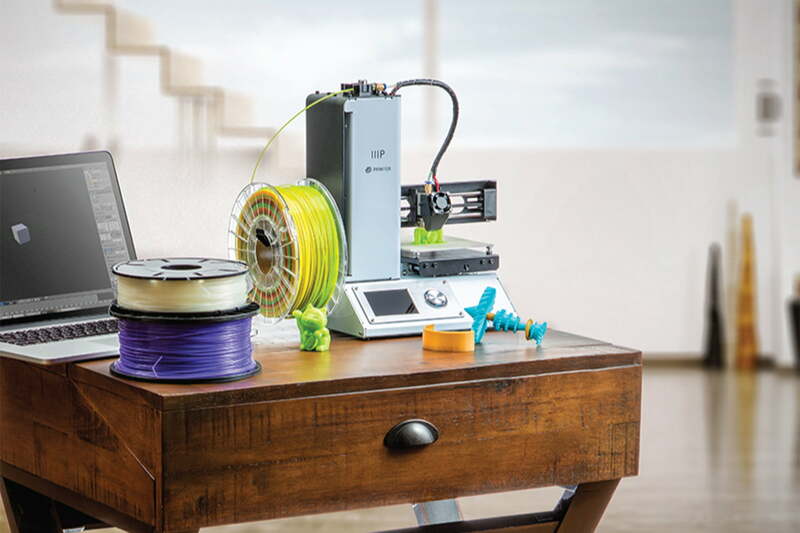 A decent 3D printer can now be found for $200-300, half of what they cost just one or two years ago. These prices should drop further, and new models are expected to launch — like the $99 101Hero and the $149 PocketMaker 3D — which will drive costs down even further. It wouldn’t be too far-fetched to think that by the time the 2017 holiday season rolls around, 3D printers might be the must have gift. With 3D printers accessible to just about anyone, undoubtedly the way we accumulate things will change. Who needs to buy it anymore when you can just print it? These are just the highlights of what we think will be hot in the New Year. Do you think we’ve missed something? Discuss it below in the comments. What do you think will be the hot tech trend in 2017?